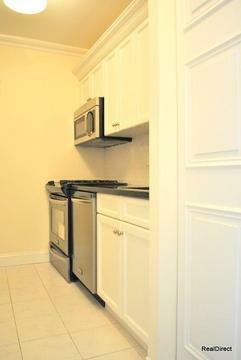 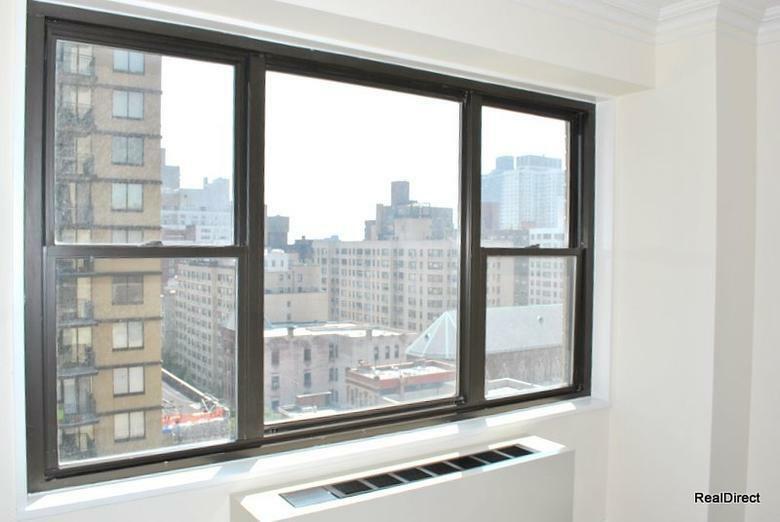 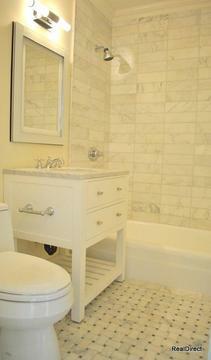 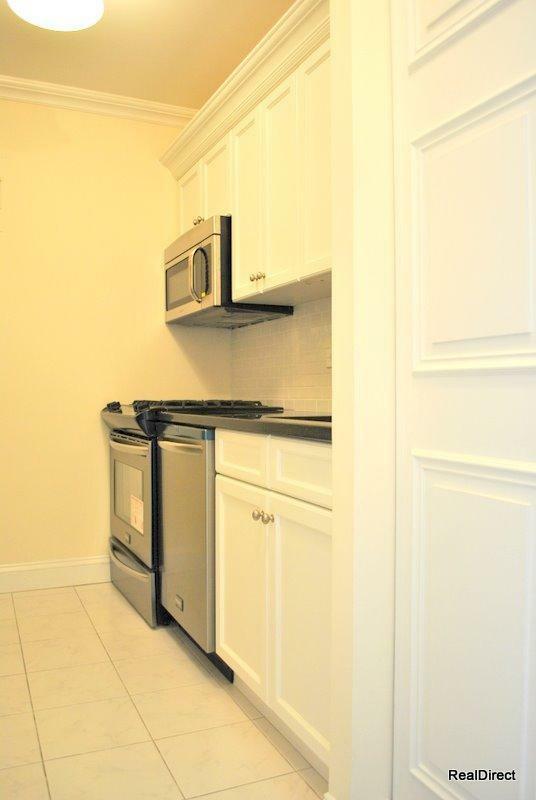 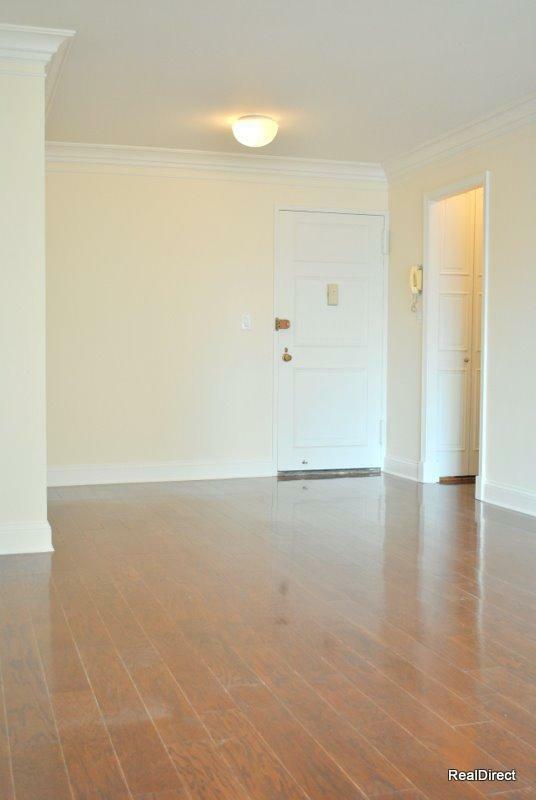 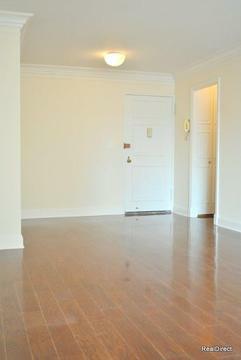 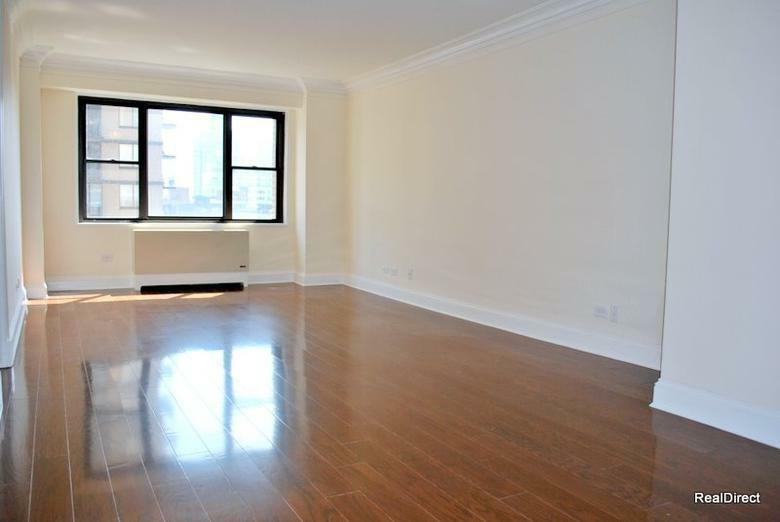 Brand new high end renovation of a 1BR/1BA at the East Winds Condominium. This home includes a granite kitchen with new stainless appliances and tiled backsplash, beautiful crown moldings and new floors throughout, and a gorgeous new marble bathroom. 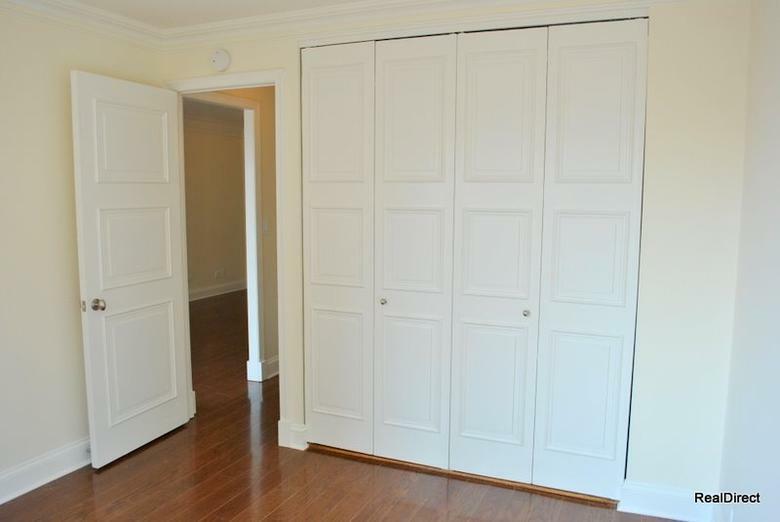 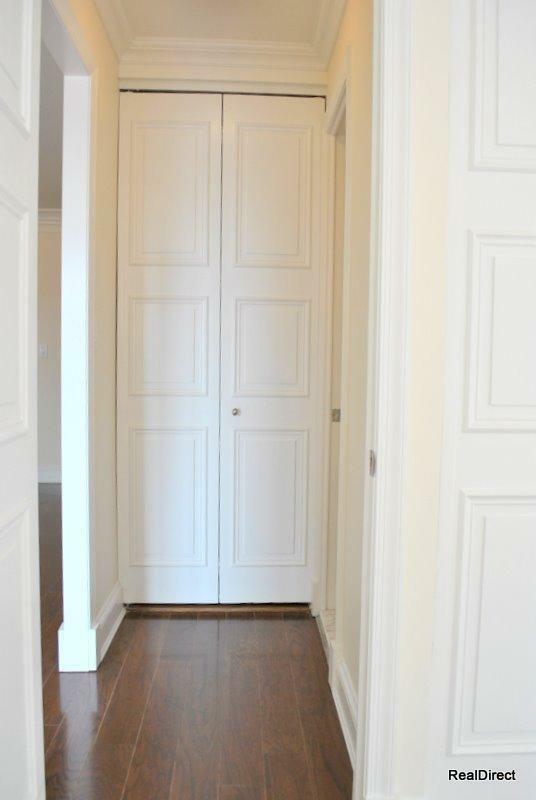 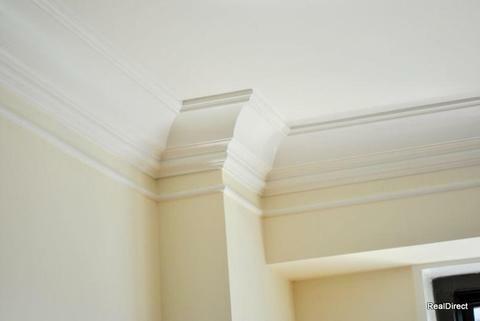 No detail has been overlooked - from the new doors on every room and closet, to the custom cabinetry. 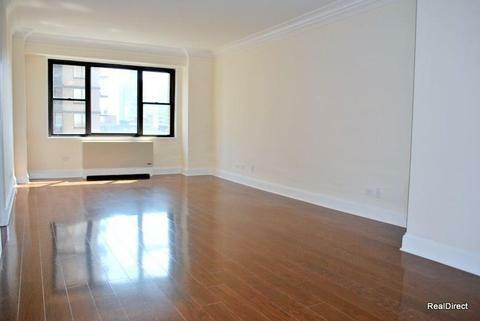 For showings, contact David Silvera at (917) 992-6895 or david@silveraproperties.com.